"84% of professionals feel that attending events is an important part of their job" but are the right people attending your event and is the content you're providing them relevant to their job? 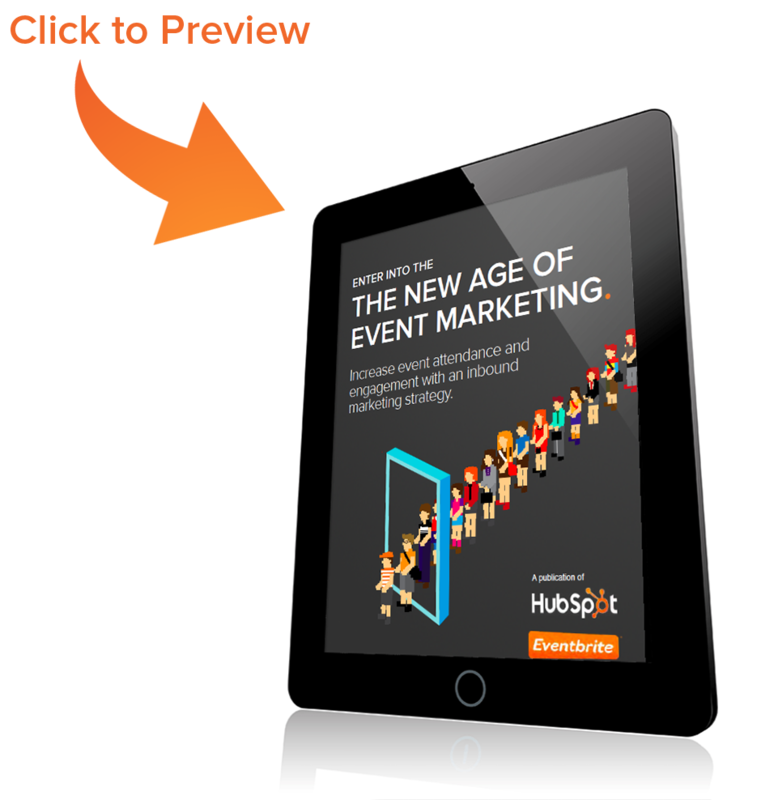 HubSpot teamed up with Eventbrite to create The New Age of Event Marketing - a guide to increasing attendance and engagement before, during and after your event with an inbound strategy. Get your copy by completing the form on this page and start driving more of the right people to your event.